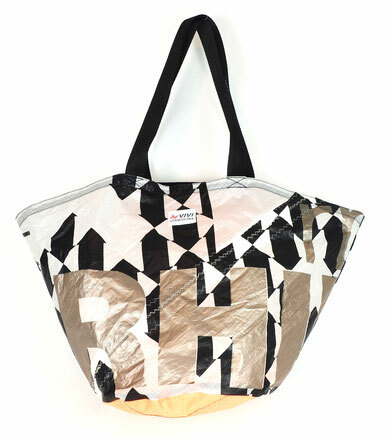 VIVI urbankites is a new label, which de- and reconstructs used kites into ultra light, fashionable & functional bags and goods. Hands free and you have all you need on you. 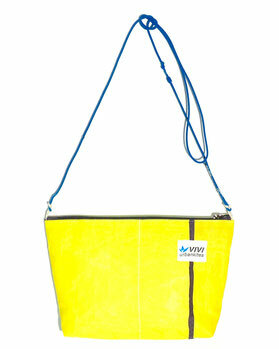 This colourful cross shoulder bag is a truly eye-catcher and gives your outfile the special summer touch. The most important bag of all bags: your clutch! The bag in the bag or the bag in your hand, just use it and you love it. dos not include inside values ! "el classico" - provides a perfect mix of function and style. 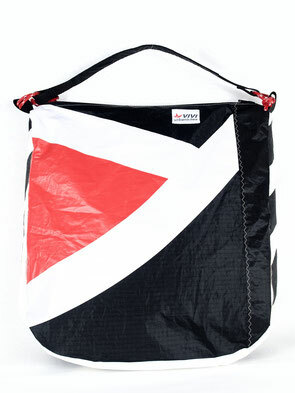 pockets and double layer material makes this bag your travel companion. Perfect for the local market purchase and shopping tour. 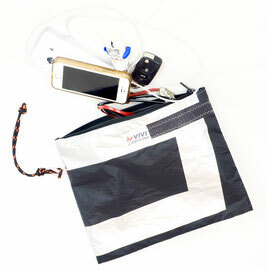 Inside zipper bag reduces searching time for your purse, keys n phone. This super light Gear Bag hold everything you need on a short trip, folds down to fit in a noodle box and only weights about 150 grams. Hang on , thats what your looking for wile travelling !!!! 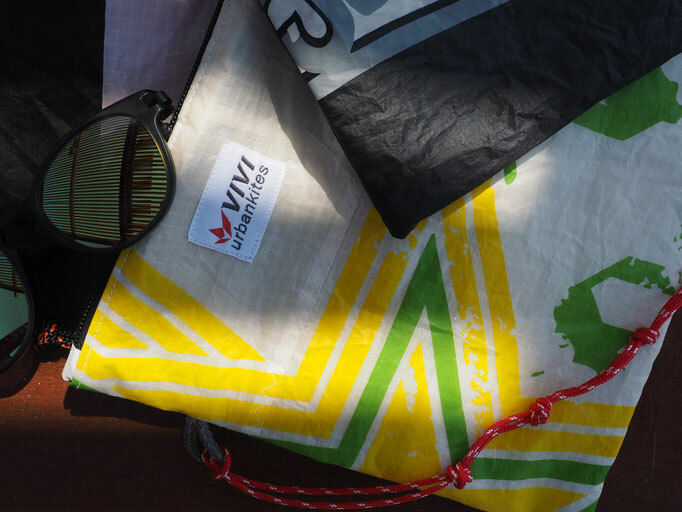 The ultra light yoga mat carrier keeps your yoga things clean and try, no matter what wind or weather. 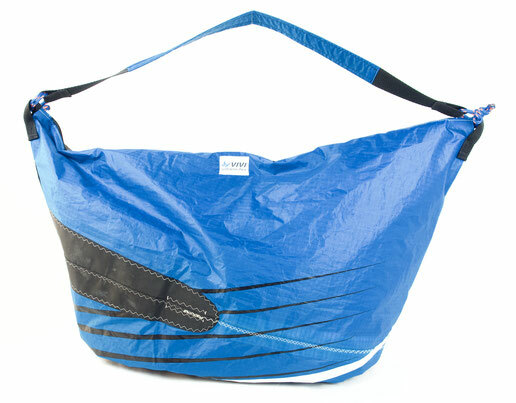 Easy handle on top and long should strap plus inside zipped up pocket torn this carrier into your best mate. All recreated products are handmade, build from strong and durable material, ultra light and take minimal storage when empty. Using only top parts and quality pieces, such as YKK zippers, to give your re-created kite product the longest life possible. Following the philosophy of recycling we are using r-Pet, 100% recycled thread from Güttermann, to sew our products.